Alot of you have asked about my skincare routine and I have been using the ZA True White Range for the past 2 months which has been suiting my skin quite a bit. 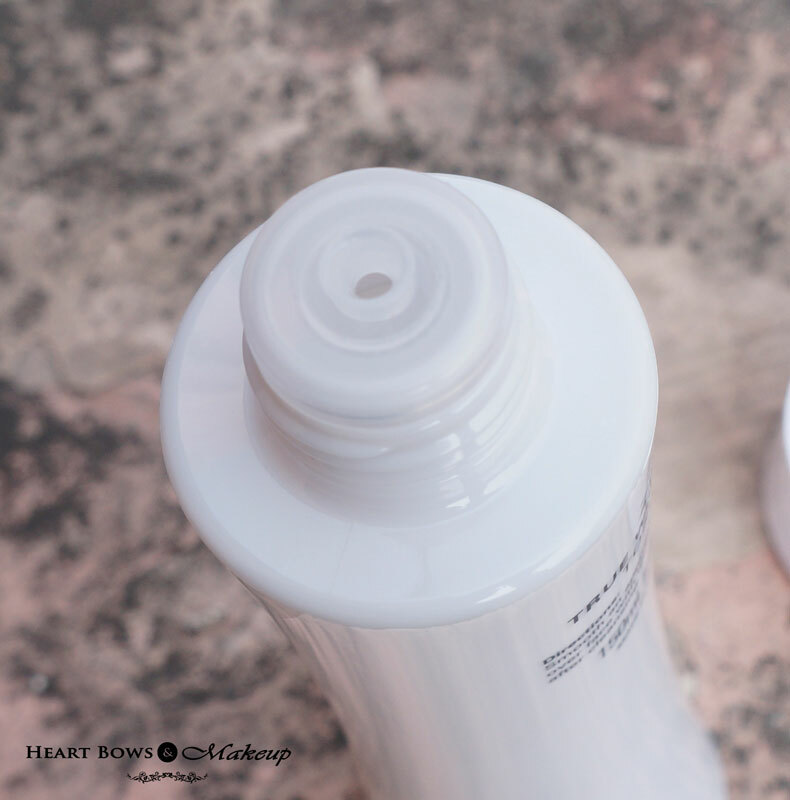 I have already reviewed the ZA Cleansing Foam Face Wash, ZA Day Protector & ZA True White Night Cream on the blog so don’t forget to check them out as well. Today, I’ll be quickly reviewing the ZA True White Toner. 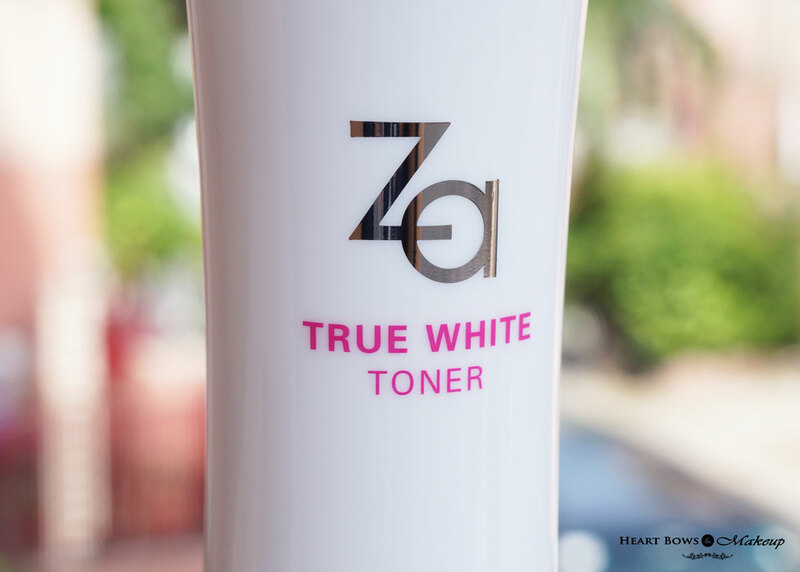 The ZA True White Toner comes in a long and slender white opaque bottle with a screw on cap. It has a small opening which dispenses adequate product which does not lead to wastage. It cpmes packaged in a plastic film which contained a sticker with all the necessary details like the list of ingredients, claims and expiry date. I wish the bottle was transparent as I would prefer knowing when I would be running out of the toner and need a back up. The ZA Toner is colorless and a bit runny in texture. It has a pleasant floral scent which all the products in the ZA True White Range contain. 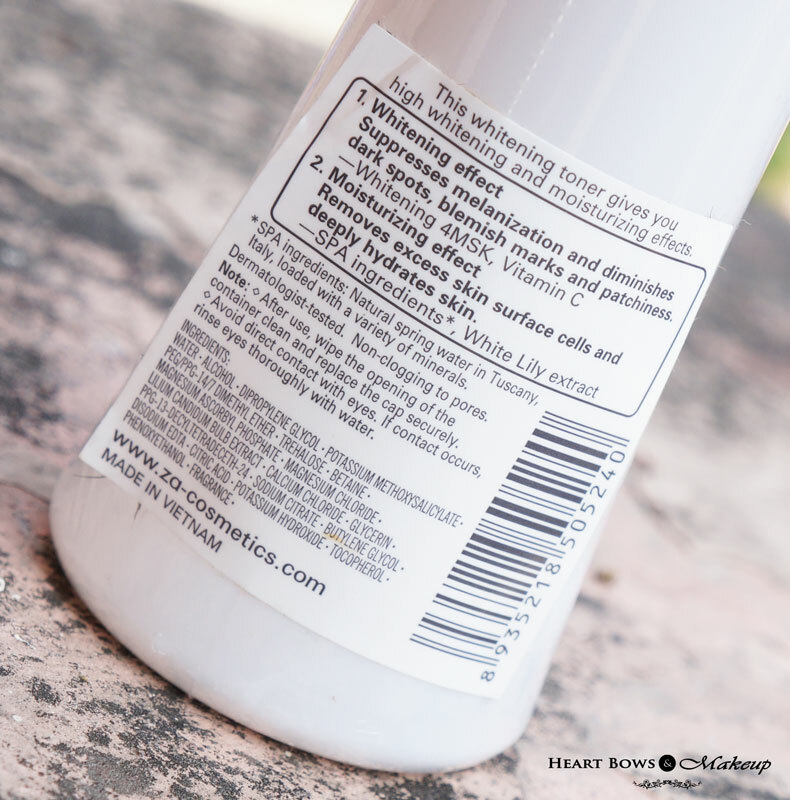 Toner is a very integral part of everyone’s skincare routine and should not be skipped. It not only removes the dirt and residue left by the cleanser but also restore the PH balance of the skin. The toner is quite moisturizing hence women who always complain about toners drying out their skin are bound to love this. I have combination skin and it works well for me though on really humid days, my skin tends to feel a bit oily. I cannot really comment on the whitening claim of the toner on its own as I’ve been using it in combination with the other ZA True White Products however I have noticed my dark spots lightening up and a certain luminosity to the skin. The only con for me is the price. At 700 bucks this will be a bit pricey for the budget beauties. 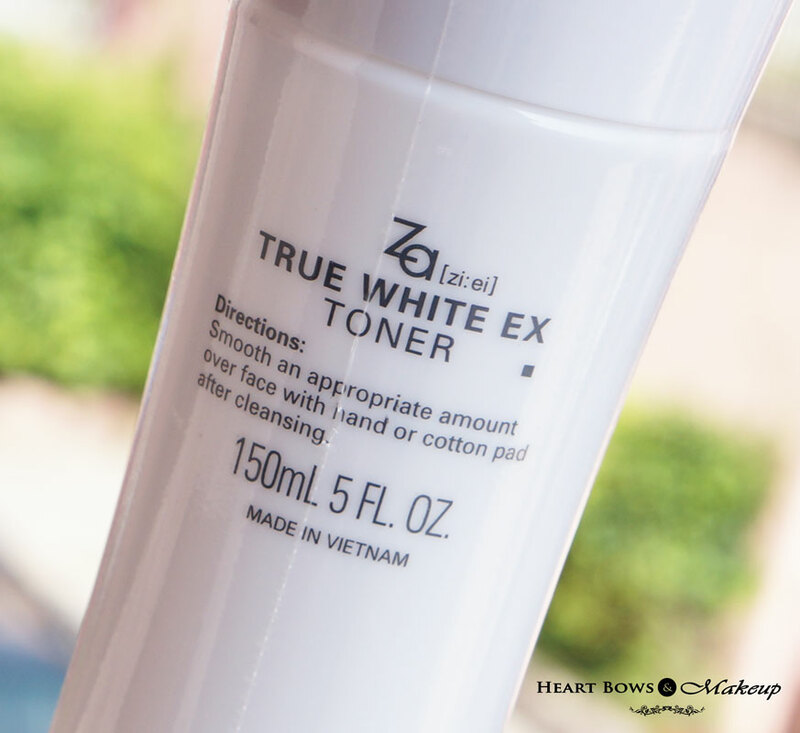 HBM Recommendation: The ZA true White Toner has a lovely floral fragrance and does not sting or irritate the skin. It relaxes my skin and gives a cooling sensation. The toner is perfect for those with dry to normal skin type as it is moisturizing so that means it won’t be suitable for oily skinned beauties. At almost 700 bucks I wouldn’t say its an absolute must have but is definitely a great quality product. Who Shops The Mostest Contest at DLf Promenade!